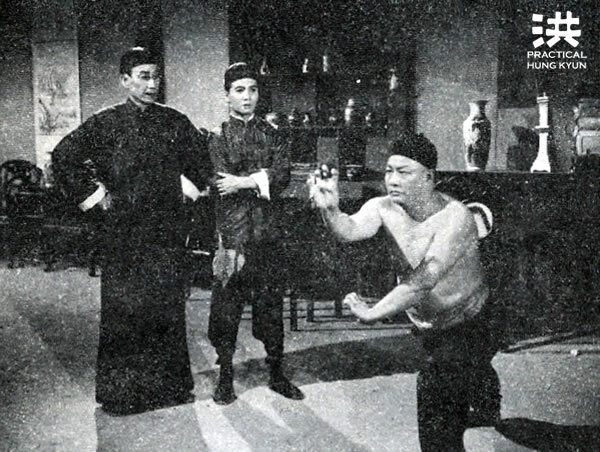 Cantonese martial art Master Mr. Wong Fei Hung, among his inheritors, there were two famous names, one being verified as Leung Fun, and the next was apparently Mr. Lau Jaam. 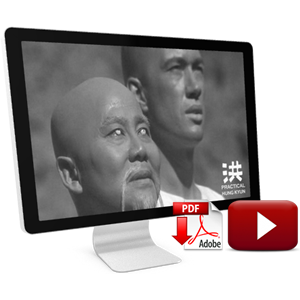 They both as known-brave and skillful in fighting, outstanding in the Wong Fei Hung. Leung Fun died early, and Lau Jaam healthy and still alive. In martial art Lau was in no way weaker than Leung. They treated Lau as junior to Leung. 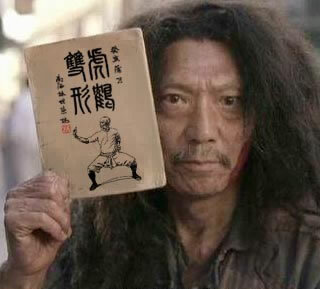 But actually Lau was not learning from Wong Fei Hung, instead he was the pupil of Lam Sai Wing. This entry was posted in Guest Articles, Hung Kyun Masters, Hung Kyun Research and tagged Hung Kyun Stories, Jyu Yu Jai, Lau Jaam on June 23, 2017 by Pavel Macek. 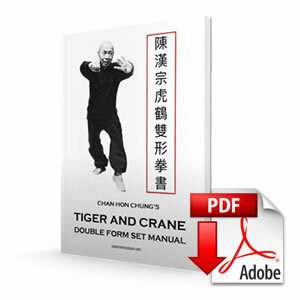 Jyu Yuk Jai’s Tiger Crane Double Form book was the first “Lam Sai Wing’s” manual ever published. 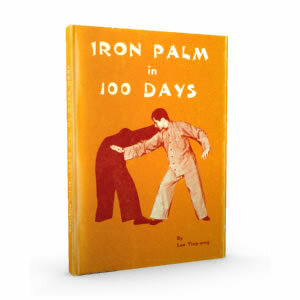 112 drawings of Grand Master Lam Sai Wing, poetical 4 character names for all of the techniques, detailed description of the set, as well as combat sequences. 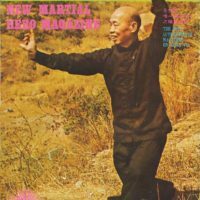 For all of us Hung Ga Kyun practitioners today it is a rich source of useful and interesting information, but – we should not forget that Jyu Yu Jai was mainly novelist who helped to popularize the Wong Fei Hung’s lineage, although he did learn from Lam Sai Wing and taught the art of Hung Kyun. 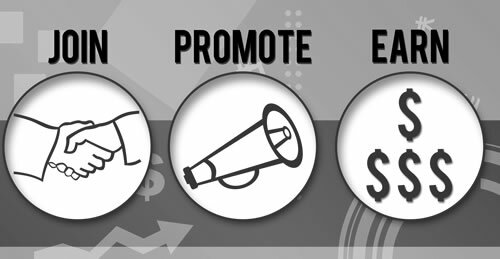 Not all information is 100% reliable. This entry was posted in Hung Kyun Research, Hung Kyun Techniques and tagged Fu Hok Seung Ying Kyun, Jyu Yu Jai, Lam Sai Wing, Tiger and Crane Double Form Set on May 16, 2016 by Pavel Macek.